Did you know that Americans spend 70% of their lives indoors? An A.J. 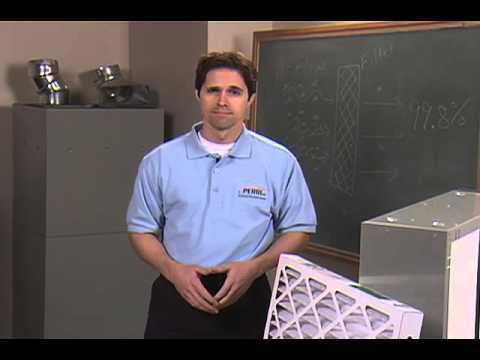 Perri professional can test, assess and remediate your indoor air quality problems. 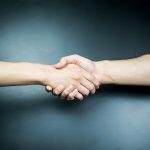 We have the expertise to suggest indoor air quality products to help clean the air in your home so that you can enjoy your home safely and comfortably. 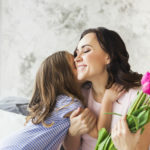 These days Americans spend the majority of their time indoors, and as a result, indoor air quality is becoming an even more important issue for everyone. A.J. 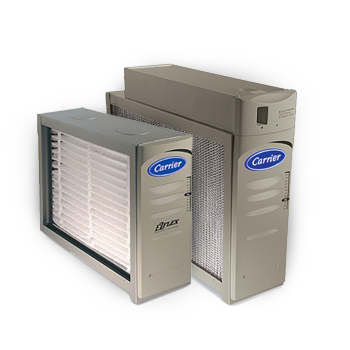 Perri has solutions to most of your indoor air problems and concerns. 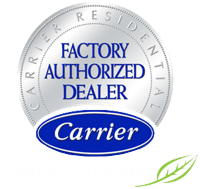 From air filtration to humidification, our technicians have the answers that can provide you with a safer and more comfortable home. If you suffer from allergies, asthma, hay fever or other breathing difficulties, there is an air filter that can help you. Modern air cleaners can help improve your health and comfort by keeping your entire home cleaner, protect your furnishings and save you time and the aggravation of continuous dusting and cleaning. 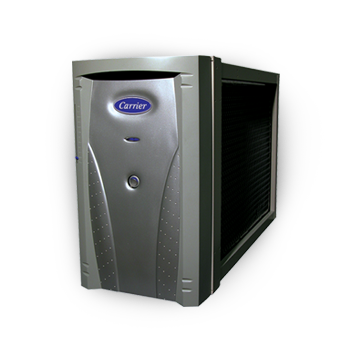 Save your family and home from the unhealthy and damaging effects of over-dry air. At A.J. 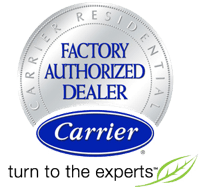 Perri we offer Aprilaire whole-house humidifiers that work with your central air system to provide humidified air throughout your home. 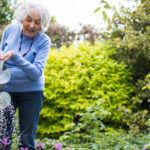 Your home, a lot like your body, needs to stay properly hydrated in order to maintain health and comfort. 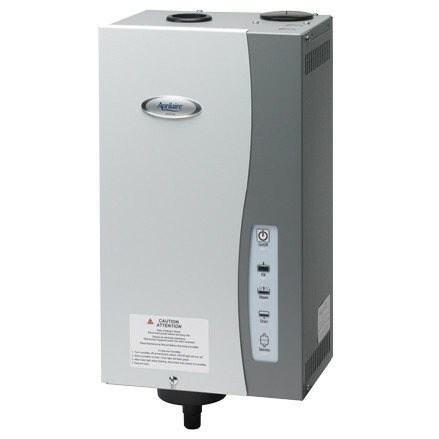 Aprilaire's breakthrough Model 800 Humidification System can help ensure that your home and family are getting the right amount of moisture. The potential mold and bacteria growth on your air conditioning coils is a result of normal condensation that takes place during the cooling process. A UV Germicidal Lamp is designed to help kill that mold and bacteria by breaking down its DNA. Dirt, mold, bugs, mites, and other “stuff” are all living in your duct system. Duct cleaning can help improve your health and safety by eliminating molds, bacteria and germs from source and recirculated air, keeping your entire home cleaner and healthier.